The Royal Savoy, a luxury Sharm El Sheikh hotel, offers an exciting escape for travelers seeking impeccable service, a serene location, premium amenities, and a degree of exclusivity. Located on the shores of the Red Sea, the Royal Savoy is a deluxe hotel that caters to guests from around the world. 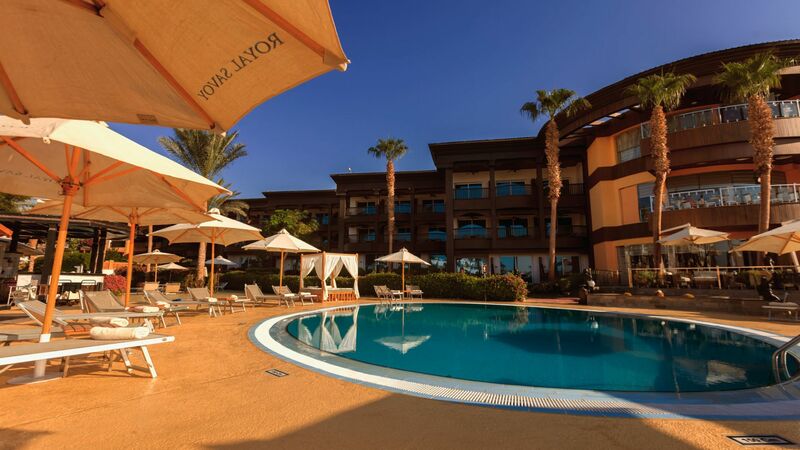 Providing a peaceful and relaxing atmosphere, complete with adults-only pools, beach and an array of restaurants and bars, a stay at the Royal Savoy is the first step toward discovering Sharm El Sheikh in a unique and luxurious way.